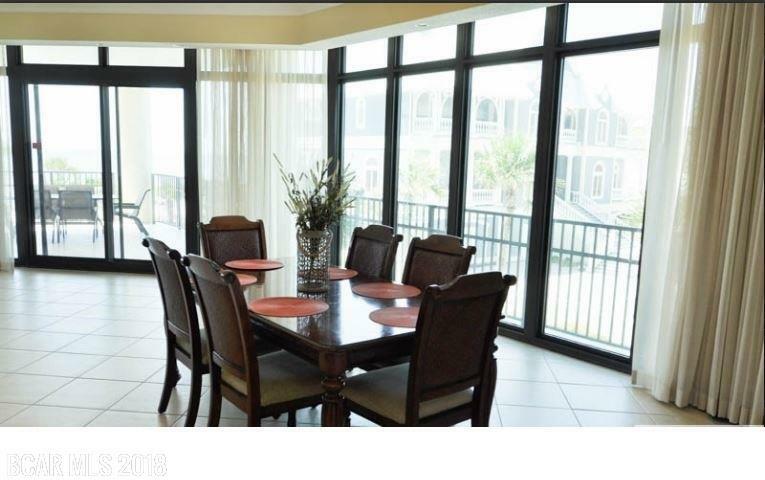 Beautifully Decorated 4 Bedroom, 4 and a Half Bath West Corner Second Floor Condo. Tile Throughout Separate Shower with Jetted tub. Don't wait for the Elevator. 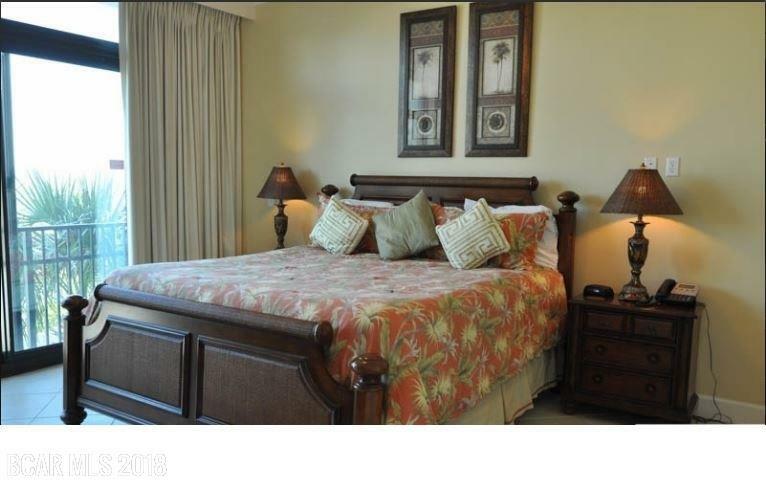 Park on the Second Level of the Parking Deck and walk right to your Condo. 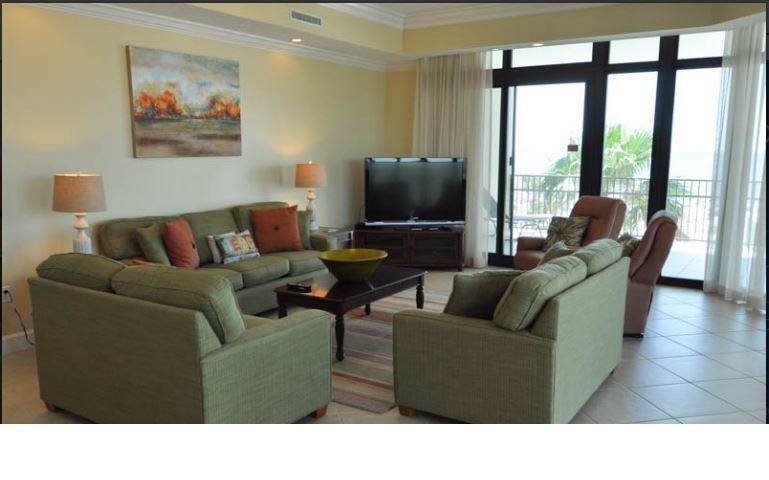 You are on the perfect floor to enjoy gorgeous views of the pool and Gulf and Hear the surf crash just steps away. Floor-ceiling windows & wrap around balcony! Insurance, Internet & Cable included in low HOA fee. Climate Controlled Private Storage. Enjoy the numerous Amenities that Phoenix West offers including an Indoor Pool, Exercise Room, Meeting Rooms, Tennis Courts, Covered Parking, Kiddie Pool & Lazy River! Poured in place solid concrete petition walls between each unit. 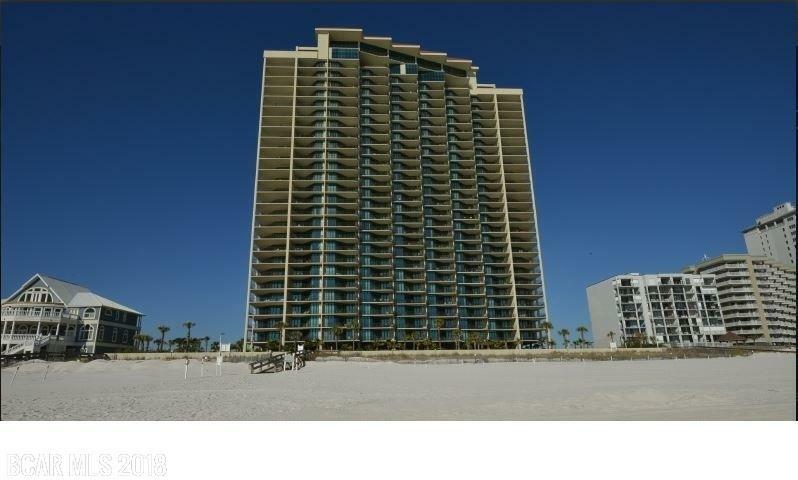 Listing provided courtesy of Re/Max Of Gulf Shores @ Peninsula. Listing information © 2019 Baldwin County Association of REALTORS® MLS.